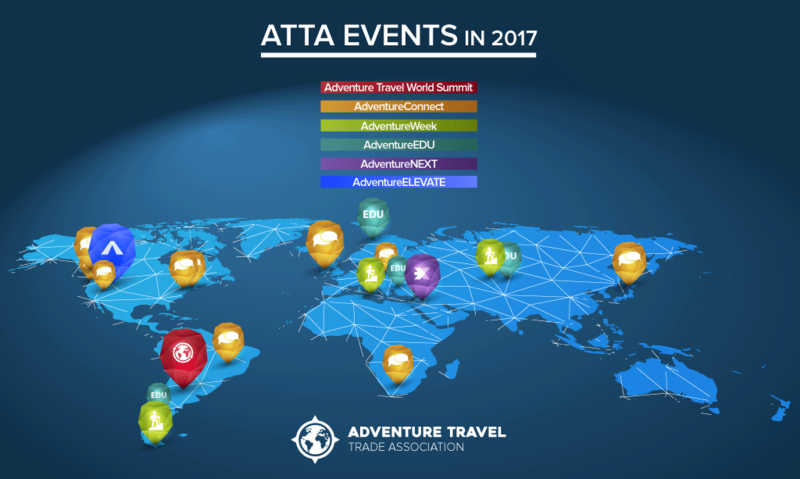 In 2017, the Adventure Travel Trade Association (ATTA) continued to fulfill its promise of serving as a community to support the adventure travel industry. 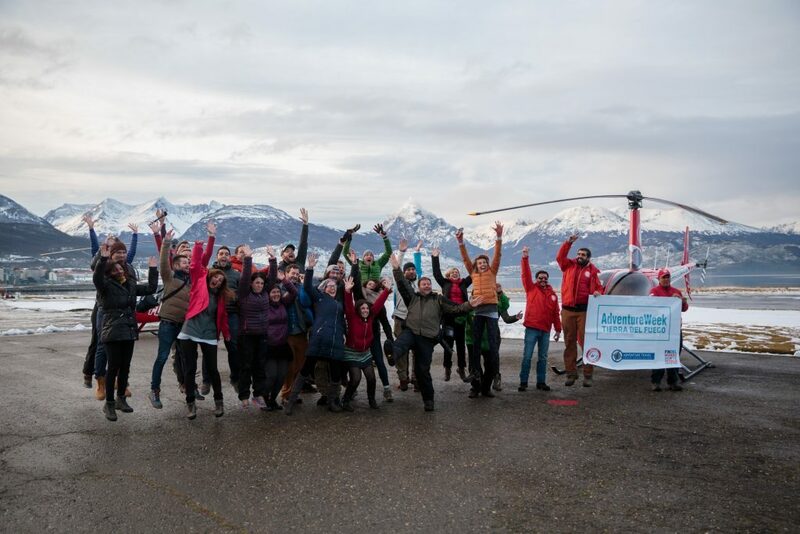 And what a busy year it was, touching down in 32 destinations along the way to host educational sessions, scout out emerging adventure travel destinations, and hold full-scale networking events. We are exceptionally proud of all we have accomplished as a community over the past 12 months. 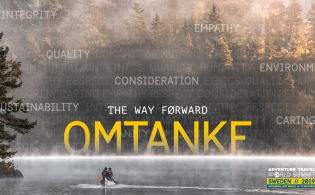 The ATTA released a new, refined definition of adventure travel, revealing the motivations that drive travelers and influence the industry. Activity, nature, and culture are still key components of adventure travel, with an additional emphasis on the whole experience, which is at the heart of an adventure travel trip. 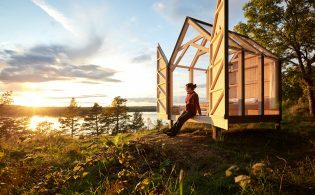 Travelers are motivated for adventure with a desire for wellness, novelty, challenge, and ultimately transformation. Both providers and travelers are conscious of their impact. AdventureEDU continued to expand its footprint. 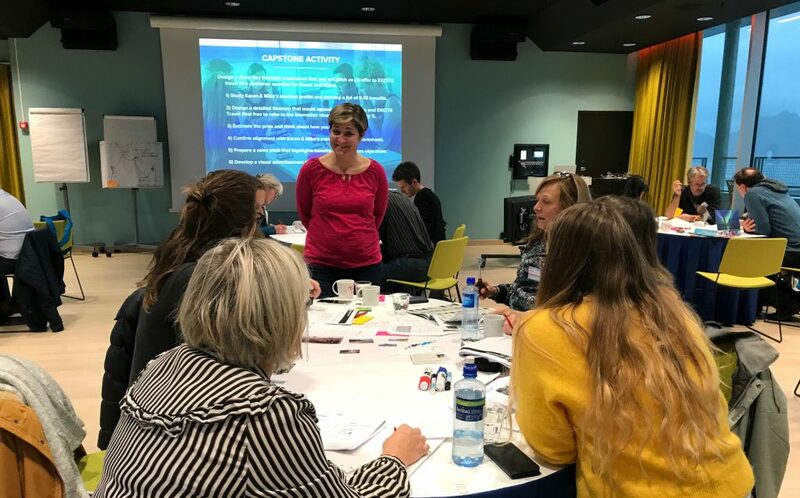 Trainers delivered in-depth educational programming in six destinations — Japan, Chile, Norway, Kyrgyzstan, Italy, and Bosnia and Herzegovina — and professionals worldwide continue to grow and develop in the ever-changing industry. Did you miss any of this year’s most popular stories on AdventureTravelNews? The ATTA doubled down on its efforts to raise awareness about conservation and sustainability issues through its leadership in the Adventure Travel Conservation Fund and the release and promotion of a wildlife trafficking toolkit to the trade. 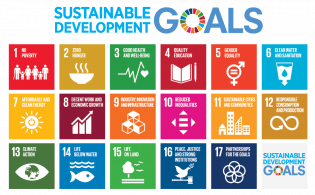 It has also raised awareness related to other dire global issues such as child trafficking and global warming. Many members have made a commitment to do the same. To help members stay updated on insights and trends related to the adventure travel industry, the ATTA published a number of industry research and marketing reports. It also conducted a series of destination showcase webinars. 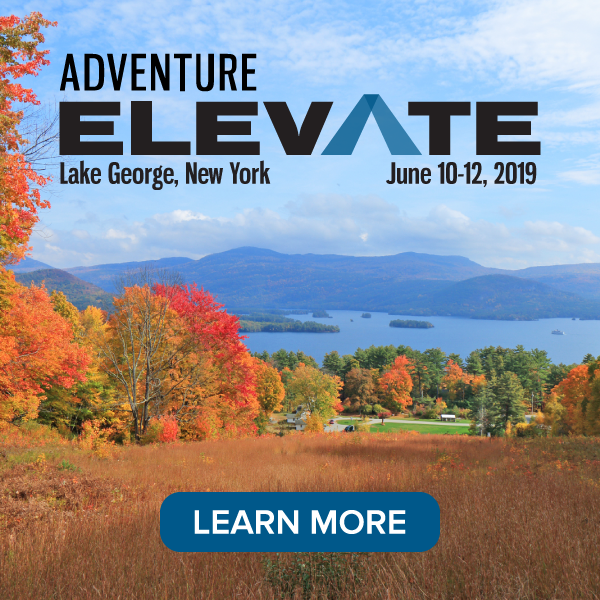 AdventureELEVATE was held in Coeur d’Alene, Idaho, attracting 200 delegates. Ninety-six percent of delegates said it was worth their time and resources. 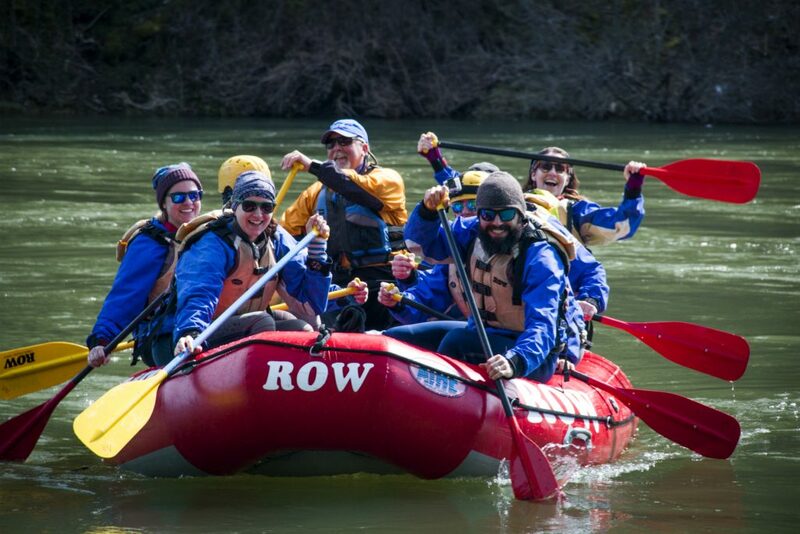 The Adventure Travel Conservation Fund, established in 2016, completed its first cycle of funding and supported three projects from around the globe. Dozens of ATTA members are financially supporting these initiatives. From ITB Berlin to Japan, ATTA team members were all over the world establishing partnerships, scouting out developing destinations, and hosting events. 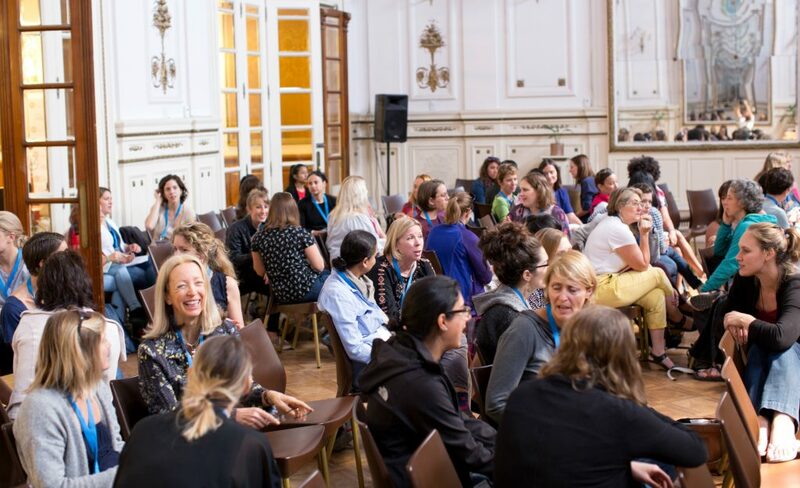 The ITB AdventureConnect had nearly 300 registered attendees — a record attendance for an AdventureConnect. Did you miss AdventureNEXT 2017? Enjoy highlights from these articles written by ATTA media members who attended the event. AdventureNEXT Near East, held in Jordan in May, attracted a number of notable dignitaries and regional tour operators. A Jordan-themed issue of AdventureTravelNews was published during the event, highlighting new developments in the region. Media coverage reached 2.1 million people through social media, 42.8 million people through digital earned media, and 6.7 million people through print media. The event will return to the region in 2018. Salta, Argentina, played host to the 2017 Adventure Travel World Summit. For the first time, a daily newsletter was distributed from the event, and delegates are still talking about two particularly popular keynotes — polar explorer Robert Swan and Bella Gaia. AdventureWeek Tuscany revealed a peek into its adventurous personality, defying its stereotype of only serving cultural and culinary tourists. The destination is on track to deliver a multifaceted experience during Adventure Travel World Summit 2018. A redesigned, members-only, online community space, The Adventure HUB, was released. 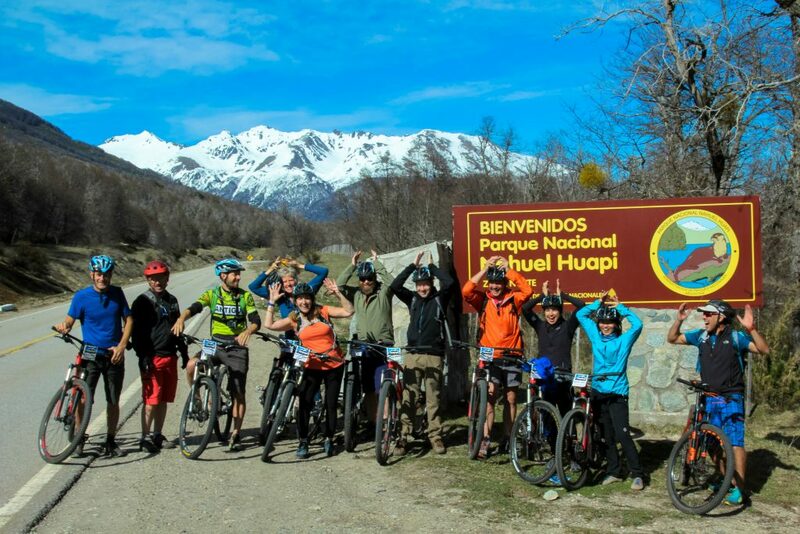 Boundaries blurred between Argentina and Chile during AdventureWeek Tierra del Fuego. The ATTA rolled out new branding and created two divisions as a way to specialize and focus on membership and industry efforts as well as events and business services. The organization hired membership director Mira Poling Anselmi and promoted Casey Hanisko to president of business services and events. The ATTA’s adventure media membership grew to 131 members, with 81 new members in 2017. 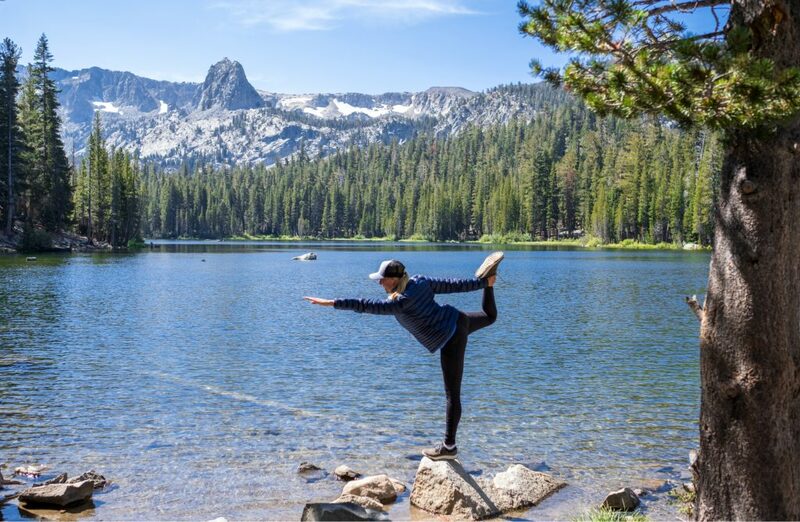 The #CaliforniaWild influencer campaign garnered noteworthy social media attention, and digital written and visual content highlighted the state’s adventurous travel opportunities in rural regions. The campaign reached 16,620,000 people, potentially spreading to 10 million more, garnering 89,000 content engagements and counting. Just as 2017 was an exciting and productive year, 2018 promises to be more of the same. Stay tuned for more of what’s to come in the coming months.